Grossmans Deli & Beverage Downtown Cleveland’s oldest known grocer Sold. New owner to continue operating as a deli and beverage store. Grossman’s Food Market, located for nearly 100 years at the corner of East 17th Street and Hamilton Avenue has withstood two World Wars, the Great Depression, and a 180 degree shift of a neighborhood from residential to commercial and light industrial buildings and municipal offices. Occupying the same location since 1917, the store has been a neighborhood fixture, and continuously operated by three generations of the Grossman family. Matthew King, CCIM of Green Bridge Real Estate recently represented the Grossman family in the sale of the Business and approximately 7,000 Sq. Ft. Building. While the details of the total sale remain confidential, the property was only exposed to the market for thirty days before being sold under a non-contingent purchase agreement. 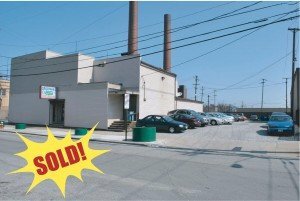 “The market reacted very quickly to this opportunity, and the Business received numerous offers in a short period of time which shows the Commercial Real Estate market in Cleveland is truly improving. The property offered an end-user numerous business possibilities” said Matthew. The buildings first floor retail area occupies approximately 3,500 Sq. Ft. and the second floor has an open floor plan with two separate entrances that a new owner could possibly utilize as office space or dry storage. 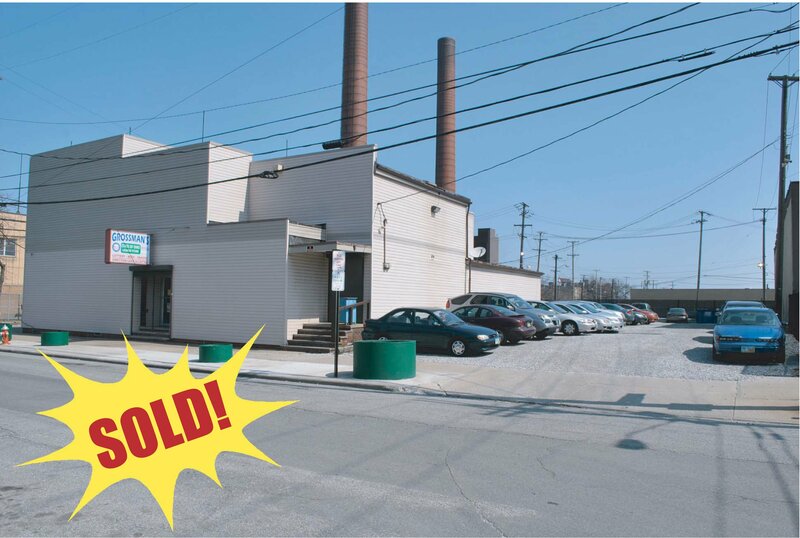 The property also had a separate existing income source from an adjoining parking lot, which would benefit the new owner. The new ownership will begin operating the business at the end of June, with plans to modernize the store and offer more selection. This new management will offer patrons more options including bringing back the popular deli counter and specialty sandwiches for the downtown office workers and the skilled labor from the industry in the area. Customers will still be able to buy snacks, drinks and adult beverages and the new owners plan to remain open during the remodeling. 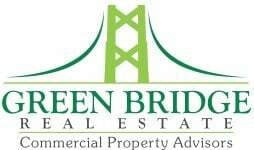 Matthew and Green Bridge associates have helped several similar area businesses with their Commercial Real Estate needs. These real estate transactions have ranged from real estate sales & leasing assignments for conventional companies and landlords to Court Appointed Receiver dispositions of businesses to Accelerated Real Estate Auction Services for properties nationally. Historic Olympia Medical Apartments SOLD!